Maisons Marques et Domaines, the UK subsidiary for Champagne Louis Roederer, has been appointed as the UK agent for a New Zealand, family-owned wine agency today. 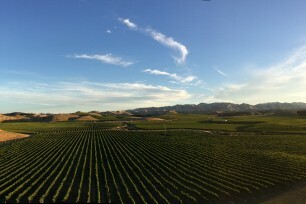 Rapaura Springs, owned by Spring Creek Vintners based in Marlborough, have been established as a winery since 2005 but have never had a formal UK agent agreement until now. Their Rapaura Springs label will be available to order from MMD this month. To find out more about the range, please contact your local MMD Sales Manager.